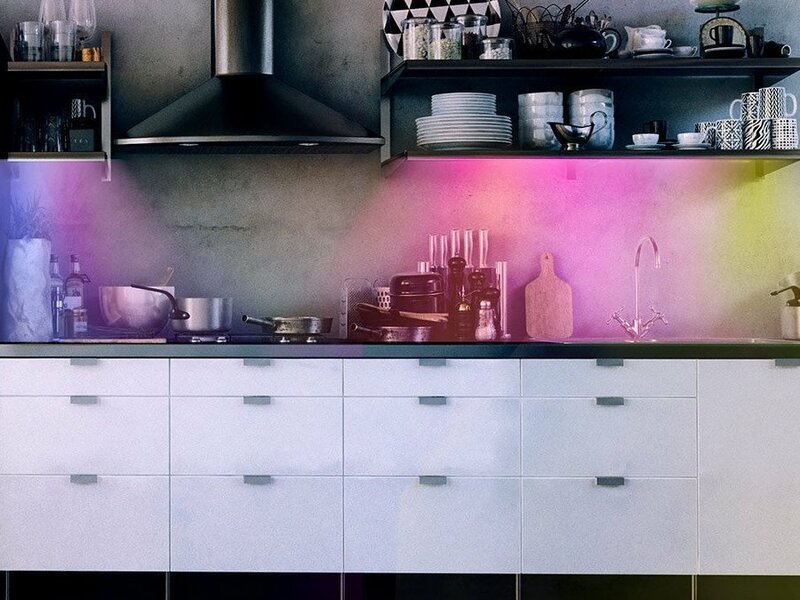 Philips Hue may be the go-to for many smart home lighting needs, but there are good reasons to buy other devices like the LIFX Z LED Strip. The LIFX Z LED Strip doesn’t need an extra hub and can be set to show up to 16 million colors in different “zones,”or sections of the light strip, making it more versatile and creative. It's also less expensive than others, but the quality is just as comparable as its pricey competitors. A smart light strip can transform any space. Not only can it provide light when you need it, but it can also give your home a modern, colorful flare without you really having to do much work. There are a few smart light strips on the market, but they’re not all created equal. Generally, the Philips Hue Lightstrip Plus is a great option, but it can be pricey and requires the use of a hub. What if you don’t want to spend the extra cash? That’s where the LIFX Z LED Strip comes in.